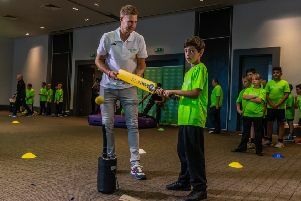 ENGLAND Test cricket captain Joe Root was on hand to help launch a new community initiative in Leeds, aimed at encouraging youngsters to take up the sport. 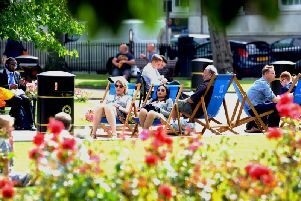 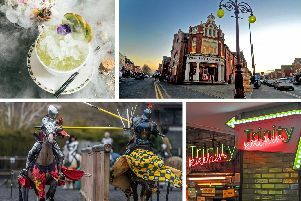 As the heatwave continues, temperatures in Leeds are currently hot with bright, clear skies, but will this remain the same over the weekend? 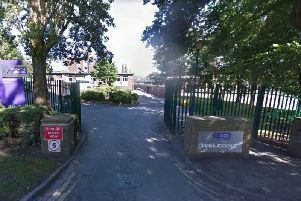 A 15-year-old boy was taken to hospital after being attacked outside his school. 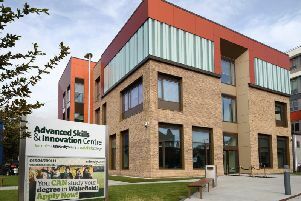 Wakefield College is closing its doors as 'Beast from the East' batters the district with heavy snowfall and sub-zero temperatures. 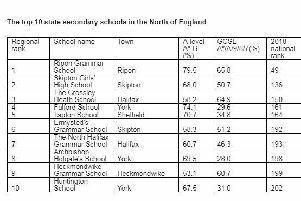 UPDATED: Which schools are closed in Yorkshire today due to the snow? 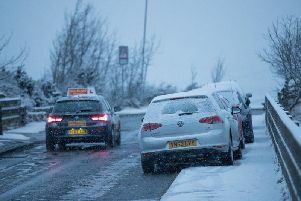 More snow has fallen across Yorkshire overnight leading to a number of schools in the region being forced to close for the day. 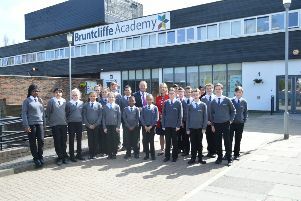 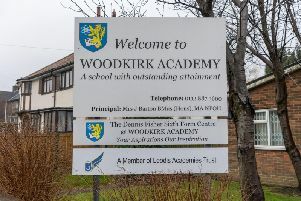 Glowing praise has been issued for staff and leaders at a Leeds school. 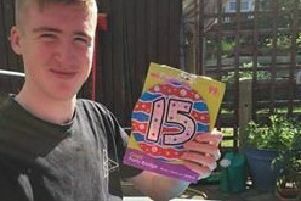 A West Yorkshire MP has given her backing to a campaign started by the family of a Leeds schoolboy who took his own life. 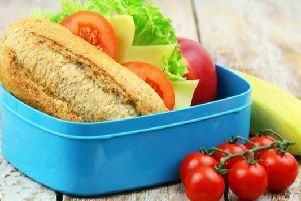 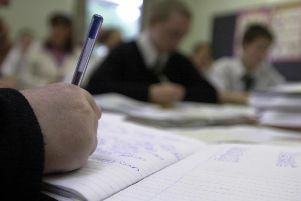 Secondary School league tables: How did Yorkshire do? 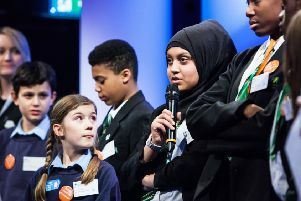 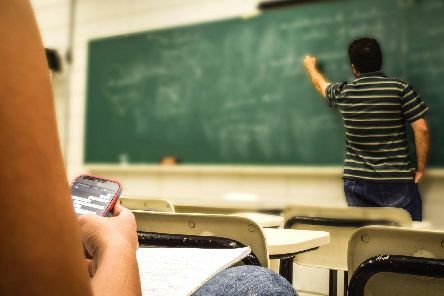 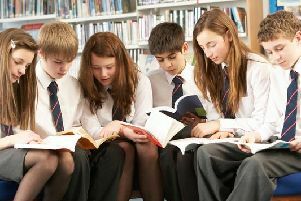 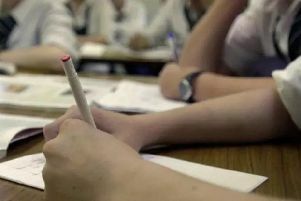 More than a quarter of a million children are being taught at underperforming secondary schools, official figures show. 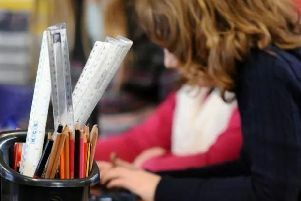 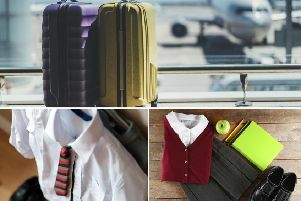 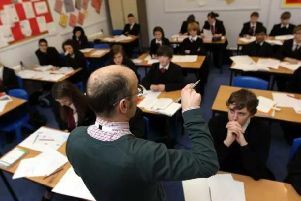 Yorkshire is the worst performing region in the country for pupils failing to meet the expected standard by the end of primary school, according to new league tables.